Here at Pinnacle Loft Conversions, we are Preston’s leading loft conversion experts. From bathrooms to bedrooms, home offices and lounges, your new loft conversion can become anything you need it to be. And add a lot of value to your property too. But you do need to consider the insulation options. So why is insulation important for a loft conversion? And what are the insulation options for your loft conversion? 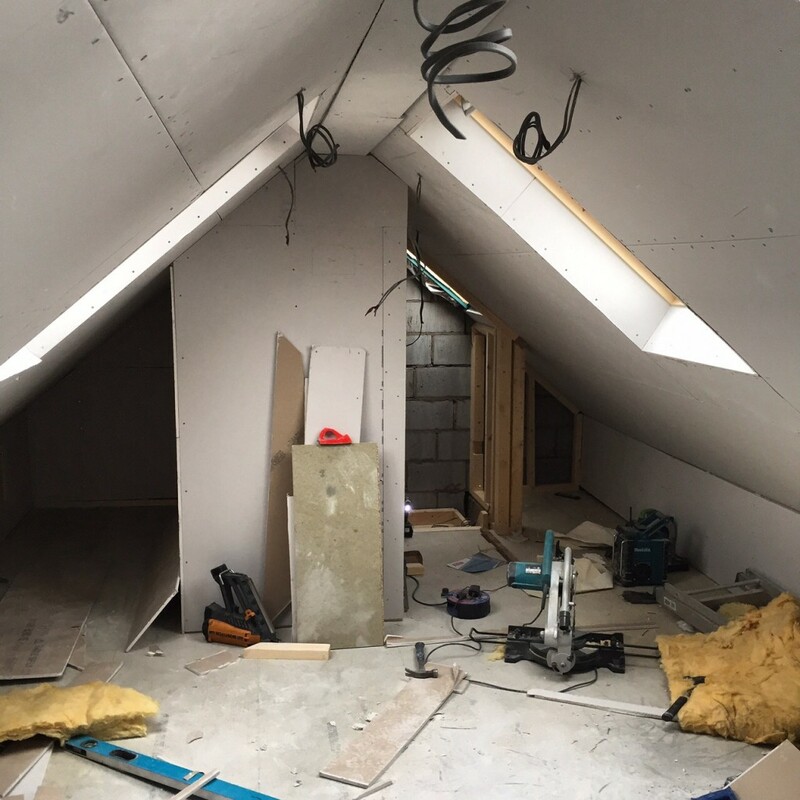 Why is insulation important in a loft conversion? Heat rises through our homes and collects in the attic or loft space. This helps your home stay warm, from just one blast of the central heating. By insulating your loft, you can make sure that this heat doesn’t escape. And as a result, you can keep your energy bills,and heating use, down. Insulation will keep your loft conversion a more comfortable temperature throughout the year, without getting too cold in the winter. Mineral wool/batts – available in rolls of thick material, this is probably the insulation you are most familiar with. You simply unroll the material and lay it between the floor joists. You need a depth of around 270mm to get the best results. Blown insulation – Exactly as it sounds, this is an insulation type that is blown into the space between floor joists, and in any walls. However, this can be difficult to get the right levels to really insulate your property. Solid insulation board – These boards can be a great option for a loft conversion, as they can be used as part of the creation process. They are filled with foam and are available in a range of depths to fit the space you have available. Spray foam insulation – This insulation option provides the best coverage, but it can be more costly. It is simply sprayed onto the floor, wall and roof joints of the loft, and then covered over with plasterboard. For more information or advice about your new loft conversion, get in touch with the experts today, here at Pinnacle Loft Conversions. Loft conversions: what do you need to know?